New Chinese Gongs, Drums and Cymbals are now Here! Jul 14, 2015 Meet our new Chinese Percussion section! We have prepared a selection of our favorite Chinese Gongs, Cymbals and Drums to our eShop, including the Chao Gongs, H.. Recommended for beginners trying Guzheng to see if they like it. Yayun Practice Guzheng is an affordable option to Guzheng beginners, and has everything a student needs to start off on the right step. 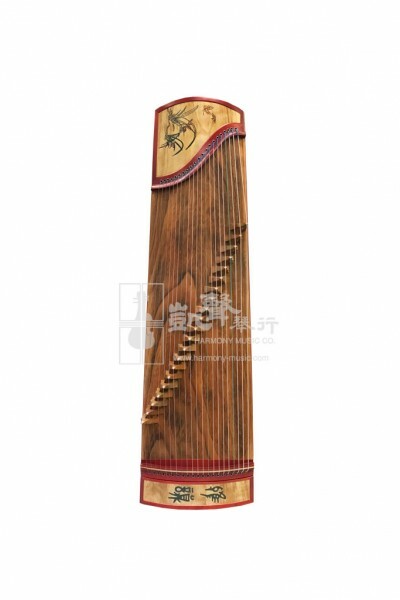 Made of Quality Rosewood frames and Paulownia tonewoods from Henan, China that have been naturally air-dried for 3 years or more, the Yayun Practice Guzheng is 46.5" long, which is shorter than the regular full-size Guzheng. It is a very portable instrument that lets students play with ease. With the same string-to-string distance of a full size, the structure of Yayun Practice Guzheng is consistent with the regular Guzheng, and will not affect skill training or switching up to a full-size later on. 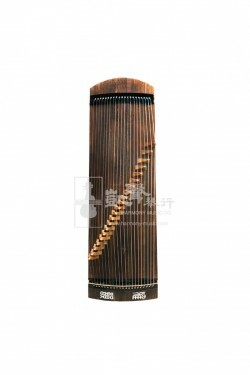 Accurate sounding with warm and round tonal qualities, the Yayun Practice Guzheng stands a head taller than other student Guzhengs at this price. Wrapped inside a soft bag, and comes with artificial nails, plaster, the tuning tool, this Guzheng is well accessorized so that the student can get started right away. Note: This item does not include wooden stand. 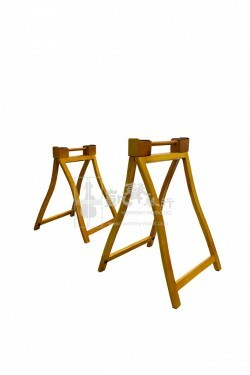 If you need a pair of wooden stand, please also add this Guzheng Stand into your shopping cart. Designed with Chinese Musical Instrument beginners and intermediate players in mind, Yayun has been widely played by schools, tutors and students ever since 1992. Excellent materials selection at an affordable price, Yayun believes every beginner instrument should function flawlessly with ease, possess balanced response, and distinctive trebles, altos, and bass.